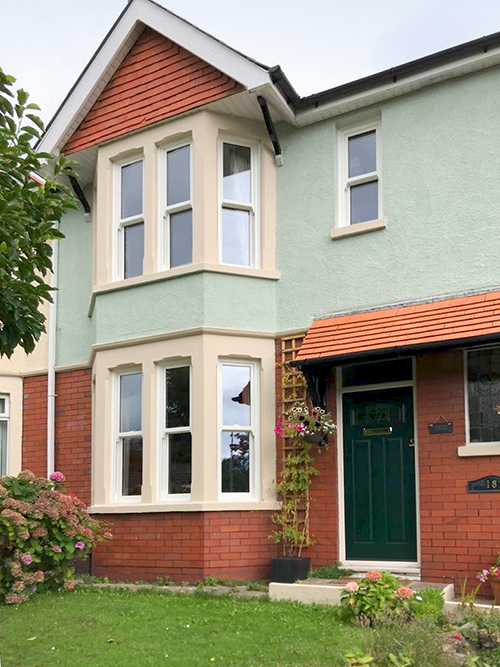 Heath Windows & Doors has recently completed the installation of nine Spectus Vertical Sliders in white woodgrain in two full stone bay windows and one single window at a property in Whitchurch in Cardiff. The windows were fabricated by well-established Spectus Vertical Slider manufacturer Windoor Mate in Gelli. The company has built its reputation on the quality of its products and its friendly, approachable service. In the case of the Spectus Vertical Slider it’s fabricating the market-leading VS solution that is renowned for its authentic looks and modern day practicality. Heath Windows and Doors is a family owned company that prides itself on its attention to its customers’ individual needs. 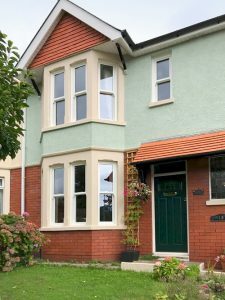 It’s an approach that is appreciated – Heath Windows and Doors was highly commended as a family business making a great contribution to the city of Cardiff in the Cardiff Business Awards 2018.